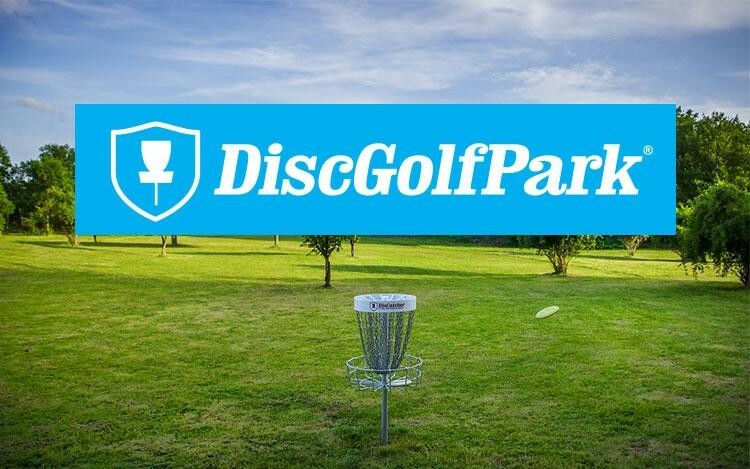 This is a fundraiser for the new 18-hole Green Lake DiscGolfPark! We will be hosting a FREE clinic before the fundraiser. Michigan's own, top-rated professional Kyle Williams will be giving lessons for beginners, kids & families. Everyone is welcome - come learn the basics of how to play! If you don't have a partner, we will do a random draw for those still wanting to play! 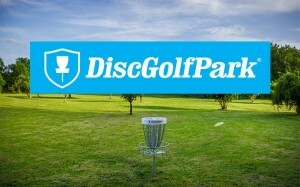 North Woods Disc Chuckers is responsible for all refunds/cancelations.